Margaret Coel has written quite a few mystery books and she is also an award-winning author. She is known for her Wind River Mysteries as well as the Catherine McLeod ones, yet her work was unfamiliar to me. It wasn't until I read the description for THE PERFECT SUSPECT that Ms. Coel finally came onto my radar. And I'm really glad she did because I enjoyed THE PERFECT SUSPECT. It definitely wasn't your "typical" murder mystery. 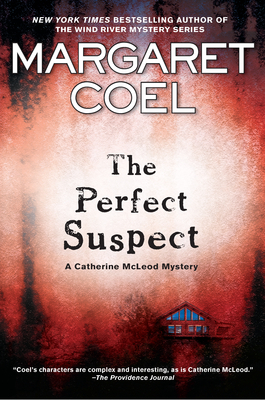 THE PERFECT SUSPECT features Catherine McLeod, a newspaper reporter who has a knack for getting involved in mysteries. The book begins when the Colorado gubernatorial candidate is murdered, and surprisingly, the identity of the murderer is revealed in the first scene. I almost thought it was too easy; and for quite awhile, I thought that there would be some sort of trick. However, there wasn't. 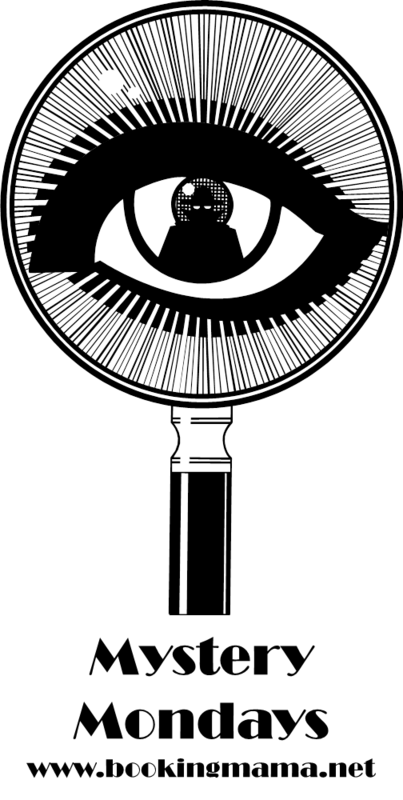 The identity of the murderer is even named in the book's description. No mystery there at all! When Catherine receives an anonymous phone call from a woman who claims to have seen the murderer fleeing the scene, she begins doing some investigating on her own. So really, the mystery of this story isn't who killed the candidate for governor. Rather, the mystery for Catherine (not the reader) is the identity of this unknown woman. The book follows Catherine in her quest to find (and save) the mystery woman. Her intent, of course, is to get the story, but it's also to find evidence to prove Beckman's guilt. While the format for this book wasn't really a mystery for the reader (and therefore, I didn't need to work my brain that much to "help" solve the crime), I still found the premise interesting. I liked Catherine McLeod a great deal and it was kind of refreshing to read a different type of mystery. In actuality, THE PERFECT SUSPECT was probably more of a thriller/suspense story as many of the scenes were chock full of action. I especially appreciated how the pace of the story increased as the novel came to its satisfactory conclusion. THE PERFECT SUSPECT is actually the second book in the Catherine McLeod series, and I wouldn't hesitate to pick up the first one -- BLOOD MEMORY. As I mentioned earlier, Catherine is a great character and I really liked rooting for her. Plus, BLOOD MEMORY actually received a starred review from Publishers Weekly. For those of you who are wondering, THE PERFECT SUSPECT works well as a stand-alone; however, I'd still like to revisit Catherine's first experience in crime-solving! 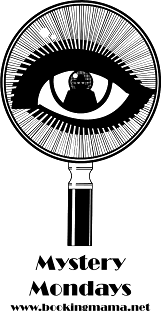 Recommended to fans of mysteries as well as suspense novels with strong female characters. I like that style of mystery sometimes. It can be fun to know the murderer and watch the protagonist figure it out. I'll look into these. This type of mystery works well for me too - it's all about the investigation. Sounds intereesting! I also don't mind this style sometimes. It's good to have a change-up in these books, or they can get too similar! I really enjoy these mystery monday posts..thanks for sharing some great books in this genre! For some reason I've been drawn to mysteries lately, and this one sounds good! Have a nice week, Julie! Another series you've convinced me I should read! I love your mystry reviews.